Apple this week rolled out the first iOS 7.1 beta to developers, and while the software is accompanied by a formal set of release notes, the documentation hardly mentions any of the visual tweaks. And there are quite a few of those tweaks, according to developers who were quick to download and install the beta, as Cultofmac notes. One notable change noticed by most testers is that you can actually opt to use a permanently-dark keyboard. By default, iOS 7 switches between a white keyboard and a dark keyboard, depending on the UI of the app you’re currently using (i.e. Mail, Twitter, or Facebook). Now, you can just flip a switch and use a dark one all the time. When iOS 7.1 is released via software update (something that won’t happen for weeks, maybe months), head over to Settings -> General -> Accessibility -> and flip on the switch in front of “Use Dark Keyboard.” In iOS 7.1, users will be able to do away with transparency altogether, and there are a few extra toggles to manage contrast and colors. 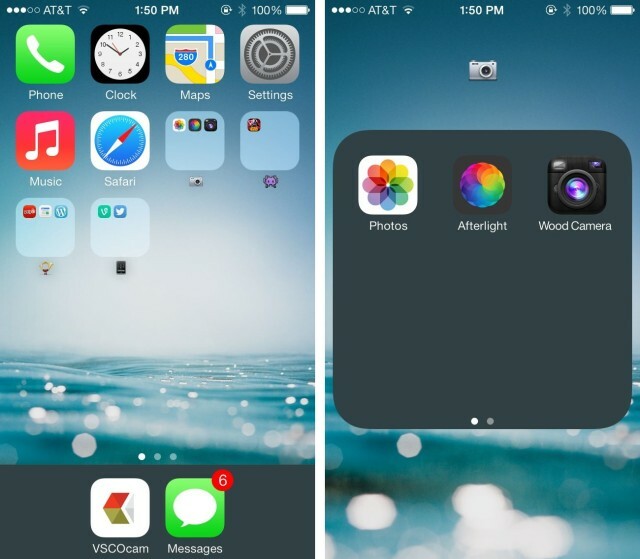 In case you feel iOS 7 is too bright, there’s now a switch to darken colors. A new HDR Auto mode is included in the new build. The feature automatically chooses the best photo and comes with a handy on/off toggle. Users will be able to choose whether or not to upload Burst Mode photos to their Photo Stream, to save iCloud space, and there’s a new Yahoo logo for Weather and Stock information. Finally, the Flickr logo is also changed to a more minimalistic design. iOS 7.1 has only just entered public testing, and there’s a good chance Apple will spend well over a month seeding ever more polished builds to developers, so don’t expect the update to arrive anytime too soon. Though it would be nice to see it before Christmas.